Your VIP Section at the Sandbar… Umbrellas 4 boats providing good quality umbrellas and base for your boat, home pool, and accessories… for you to have a great time at the sandbar parties or at the confort of your home. Our mission is to provide boat enthusiasts with an alternative sun-cover device more practical and less expensive than the traditional canopies or hard tops. 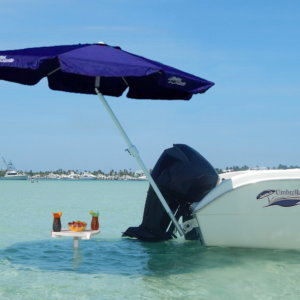 Umbrellas 4 Boats created an umbrella base (Aluminum marine grade)(patent pending) that can be fixed to one stern eye of the boat. 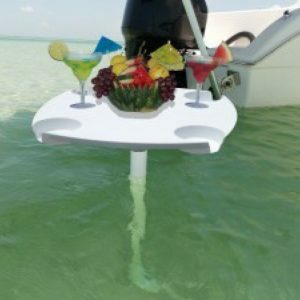 This unique base allows boaters to set a giant patio umbrella and adjust its position to different areas (including the back portion of the boat where the grill and refreshments are usually set). 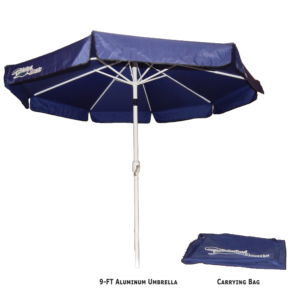 This umbrella provides a shaded area of over 60 square feet allowing people to enjoy more time in the water while protecting them from the sun. 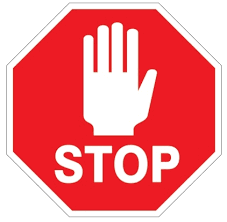 Since the umbrella is fixed to a corner of the boat, boaters can freely move from one spot to another without dismounting the device. 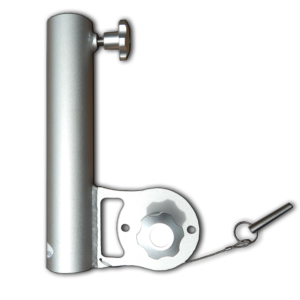 Material: high quality, marine grade aluminum & stainless steel (pin and screws). 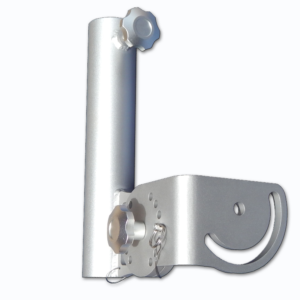 Bracket: high quality marine grade aluminum & stainless steel (pin and screws). Umbrella: aluminum & polyester (180g). 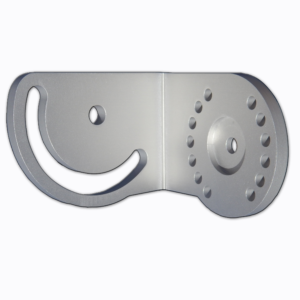 This Adjustable Umbrella Base is fixed on one stern-eye (U-bolt) on the boat. It allows the umbrella to be set at different angles. Umbrellas 4 Boats Warranty Policy, Returns, and Warning. Copyright (c) 2016 All rights reseved umbrellas4boats.com.